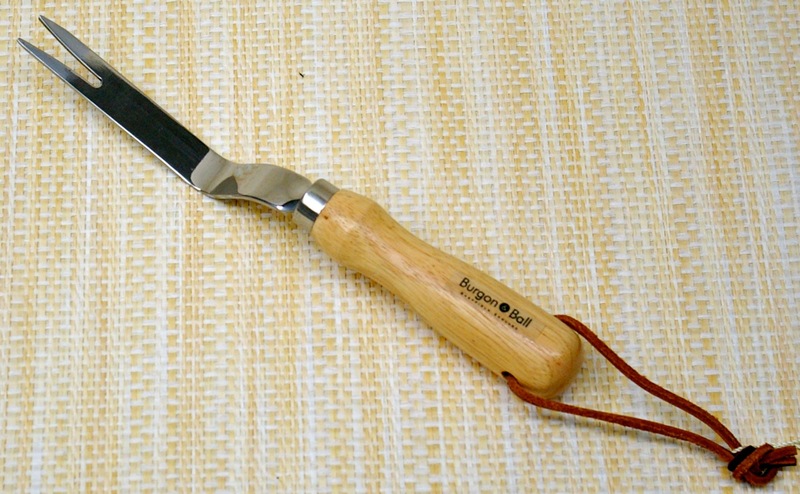 The Burgon and Ball Stainless Daisy Grubber is a weeder designed for maximum leverage. 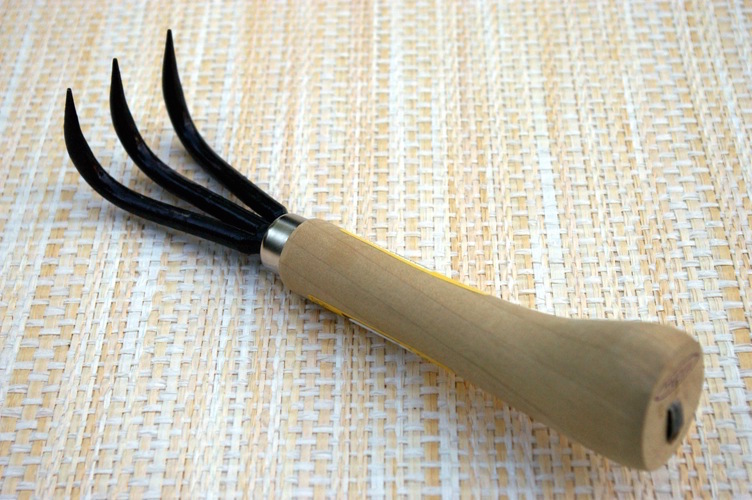 This 11.5" dandelion weeder loosens and pulls out dandelion type weeds. The handle is recessed near the top to make gripping more comfortable, not that making it more comfortable makes it any more fun. Endorsed by the Royal Horticultural Society. 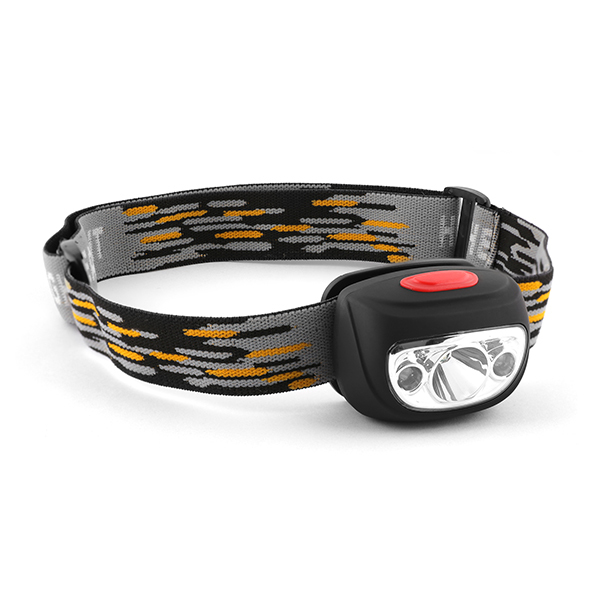 Notify me of updates to Burgon and Ball Daisy Grubber 11.5"